Your Device. Your Design. One of a kind! 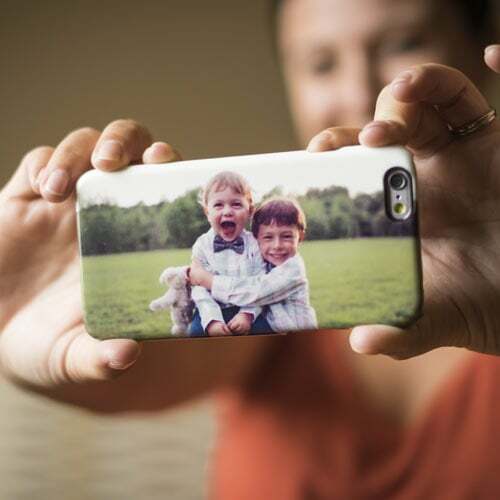 Make your device truly yours using Instagram photos, monograms or your own artwork & designs. 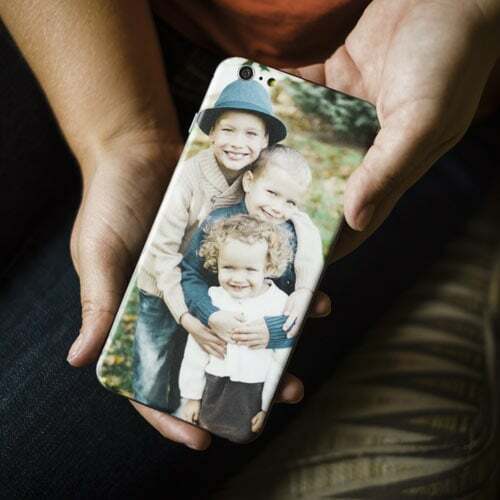 We'll print it on a custom skin, sleeve or case and ship it the very next day! Instagram pics on your device. Literally. 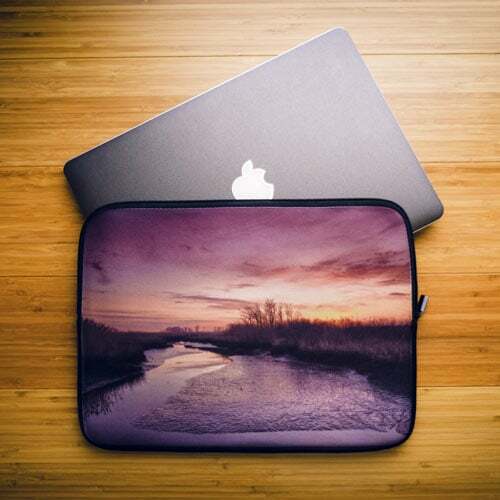 Make your own custom skins, sleeves or cases from your Instagram photos - try it out!